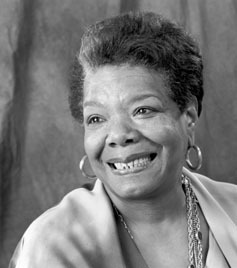 What are your favorite Maya Angelou quotes like to share them? This entry was posted in Great Writers and tagged Maya Angelou, Poet, Quoteshttp://de.wordpress.com/post/63547571/new/, Writer. Bookmark the permalink. There are path that we individually take as we get exposed to. Maya had shown that anyone can create a path as so desired. Am excited that some of us are actually doing that.